Barn Door Looking Good In Aurora! 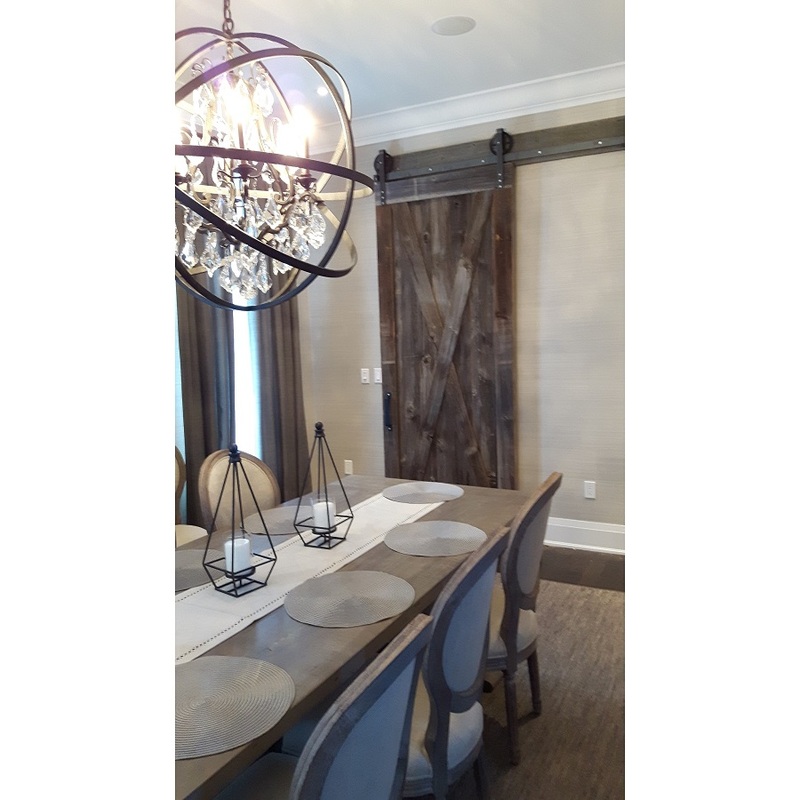 This Full X Brace barn door in grey barn board looks great in this Aurora dining room. For more information about our doors, give us a call at 647-968-4004!